Since 30 November 2016, the Australian Government has been providing a free blood test for Per- and Poly-fluoroalkyl Substances (PFAS) for people who live or work, or who have lived or worked, in the Williamtown, NSW and Oakey, QLD, Investigation Areas and who have potentially been exposed to PFAS. 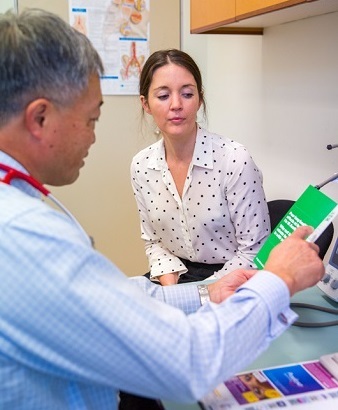 In order to support this program, the Department of Health has developed a number of fact sheets for consumers and GPs, which are now available at http://www.health.gov.au/PFAS. Enquiries: Please contact pfas@health.gov.au if you have any questions about this program.